Born November 18, 1894 at Mt Ulla, NC. Matriculated at Davidson College, September 1, 1915. Entered Service November 19, 1917. Private, Company “C,” 321st Infantry, Camp Jackson, SC. 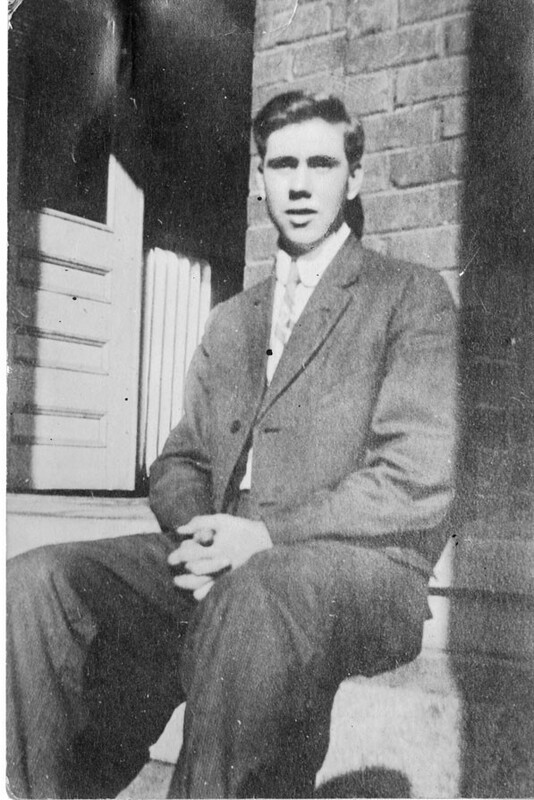 He was the first Davidson College man who died in the Service. “Davidson Notes.” Charlotte Observer, 10 Jan 1918: 7.